Wow, let me first start off by saying that this year has been a banner year in the life and times of One Heart Africa! We are continually blown away by the things that have happened and wanted to do a quick recap so that we can celebrate 2013’s accomplishments and start dreaming about the upcoming year. Here we gooooo!! January 15 – One Heart Africa (OHA) hired two local mothers as teachers and one young adult to cook lunch for the students at Sharing Hope Preschool. These ladies previously had no opportunity for employment prior to Sharing Hope. 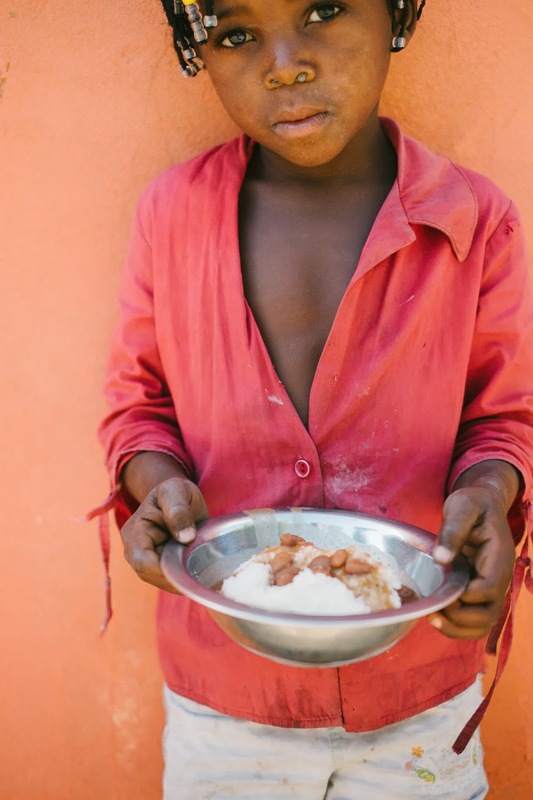 Now, they are able to provide for their families in a way that betters themselves and others! January 28 – Sharing Hope Preschool opened its doors to 18 students to provide free, quality education for children ages 4-6(ish). Sometime in March – OHA purchased a 22-acre piece of land (which we call “the farm”) in Siteki, Swaziland. As of now, the land has been cleared, water lines have been run, and five acres of potatoes are growing! Yeee-haw! April 1 – You guys helped us raise $1,800 to bring the story of Licilo and One Heart Africa to life – documentary style. Thank you thank you thank you! 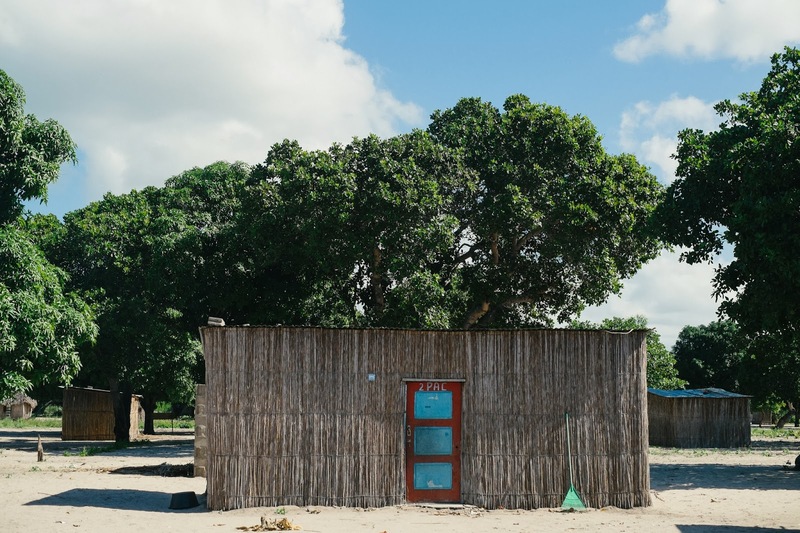 April 20 – Sharing Hope Preschool became an accredited school in Mozambique. Holla! May 6 – Alice Lee, a fellow Tennessean studying in Botswana, shared her AMAZING photography skills with us while vising the school in Licilo. Y’all, just look at how amazing she is! This is only a very small selection of her work. I know what you’re thinking… Yes, she’s as sweet as she looks. This one… You speak my language, Licilo. Side note: I may or may not have cried a little when I saw these. Again, amazing. Alice, you are such a blessing! June (or something like that) – We woke up one day, and suddenly had 40 students in the school. WHAT? When did that happen? No idea. I can tell you one thing for sure, though… We were (and still are) ecstatic! June 20something – We bought a truck! Mancoba (our “feet on the ground” in Swaziland and Mozambique) is now able to transport food and supplies to and from the OHA sites. AND he doesn’t have to take that pesky public transport anymore! If anyone’s been in a 15-passenger van with no air conditioning and 25 other people in the heat of the African summer for an eight hour trip to the neighboring country, you know how big of a deal this is. If you’ve never experienced such, put it on your bucket list. It’s something you HAVE to experience at least once in your life. July – Two brave young travelers ventured with us to South Africa, Swaziland and Mozambique to visit the OHA sites and film for the documentary. 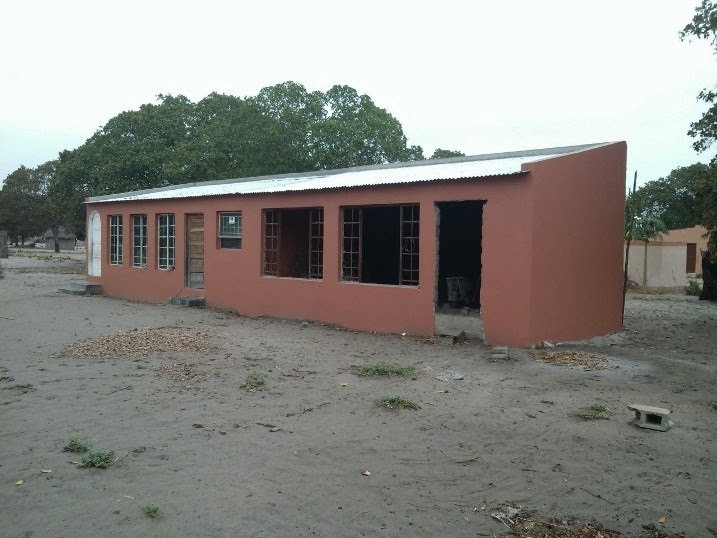 While we were there, a new classroom for the school was completed and we were given about four acres in Licilo for farming. The land was such an unexpected blessing! November 9 – The One Heart Africa Film debuted along with our shiny new website! (You can click on the underlined stuff to check them both out.) Special thanks to Max Mospanyuk of Nine Line Productions for the documentary, Rusty Clanton for the film’s music, and Jesse Poteet for the website design! You all are so talented! December 20 – We [FINALLY] completed and turned in our 501(c)3 application to the IRS. Now, we wait for our letter of determination. This application had been a long time coming, and we are so thankful to those who helped us with this process. We will never be able to express our gratitude! 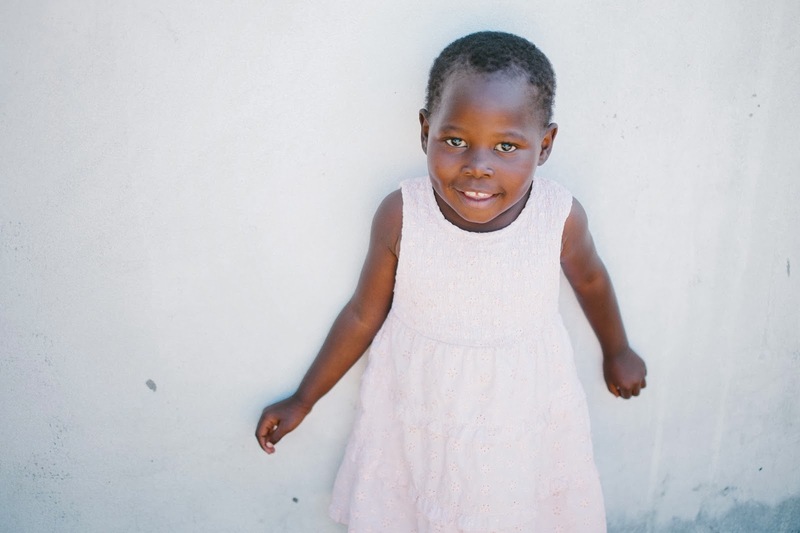 On January 27th, 2014, we will welcome 40 more students into the One Heart Africa/Sharing Hope Preschool family. WE CAN’T WAIT!!! However, with more students comes more of a cost to keep the school running. So, we’re looking for 80 people to “Adopt-a-Student” for $20 a month. 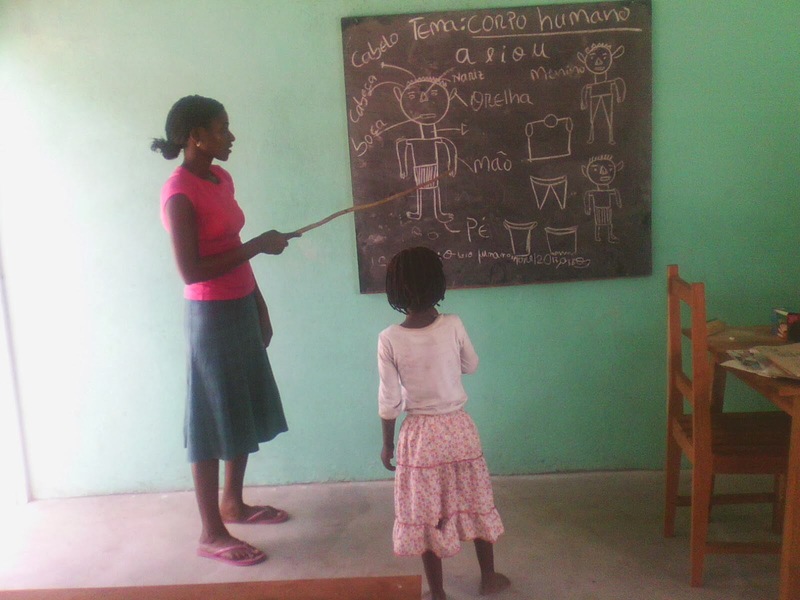 The cost of sponsorship includes the child’s food, education costs (teacher’s salary, books, writing utensils, etc. ), and school uniform. Would you be willing to commit to $20 a month? If yes, you can set up your monthly gift through PayPal by clicking “Donate” on the right-hand side of this blog, and then clicking the box under “Make This Recurring (Monthly)”. Rest assured the 100% of your donation goes directly to the sponsorship program! As stated above, we were incredibly blessed to receive a total of almost 30 acres between Swaziland and Mozambique. One of our main goals this year is to begin the process of not only planting on this land, but creating sustainability. Basically, we will use this year to teach, train, and employ local individuals who will eventually have ownership of these projects. In Licilo, the students will begin to tend after the crops not only to learn how to farm, but also to learn what they can plant and eat for the most nutritional benefit. In Swaziland, we are planning to build a workshop/apartment to house the farming equipment and to provide accommodation for groups and OHA employed farmers. If you have watched the documentary, you know that the health situation in Licilo is horrible. At least 1 in 4 locals have HIV, water borne illnesses run rampant, and we are sending kids home daily because of malaria. The need is great. Currently, Licilo has a health clinic that is government owned and run. However, the clinic does not have the capacity to treat even a headache. In addition, the staff that work at this clinic are very very leery of us and don’t want to talk to us about their current state or needs they have. Please pray that this year would be a year of developing relationships so that we are better able to serve them in the coming years. For more information on the trip or to sign up, click here! We hope that this blog has encouraged you as much as it has us. We’re truly honored to be a small part of a big plan, and hope that you will join us in the coming year. So, bring it on, 2014! Let’s do this.